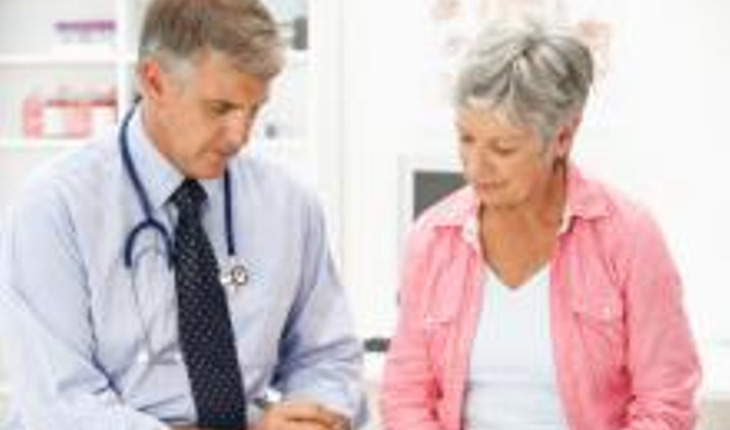 Giving and getting information are two important steps in talking with your doctor. The third big step is making decisions about your care. If your doctor suggests a treatment that makes you uncomfortable, ask if there are other treatments that might work. If cost is a concern, ask the doctor if less expensive choices are available. The doctor can work with you to develop a treatment plan that meets your needs. • Discuss choices. There are different ways to manage many health conditions, especially chronic conditions like high blood pressure and cholesterol. Ask what your options are. • Discuss risks and benefits. Once you know your options, ask about the pros and cons of each one. Find out what side effects might occur, how long the treatment would continue, and how likely it is that the treatment will work for you. Consider your own values and circumstances. When thinking about the pros and cons of a treatment, don’t forget to consider its impact on your overall life. For instance, will one of the side effects interfere with a regular activity that means a lot to you? Is one treatment choice expensive and not covered by your insurance? Doctors need to know about these practical matters and can work with you to develop a treatment plan that meets your needs. Ask about prevention — Doctors and other health professionals may suggest you change your diet, activity level, or other aspects of your life to help you deal with medical conditions. Research has shown that these changes, particularly an increase in exercise, have positive effects on overall health. Until recently, preventing disease in older people received little attention. But things are changing. We now know that it’s never too late to stop smoking, improve your diet, or start exercising. Getting regular checkups and seeing other health professionals such as dentists and eye specialists helps promote good health. Even people who have chronic diseases, like arthritis or diabetes, can prevent further disability and, in some cases, control the progress of the disease. If a certain disease or health condition runs in your family, ask your doctor if there are steps you can take to help prevent it. If you have a chronic condition, ask how you can manage it and if there are things you can do to prevent it from getting worse. Ask how you can find a support group that will bring you into contact with others who have similar health problems. Just as with treatments, consider all the alternatives, look at pros and cons, and remember to take into account your own point of view. Tell your doctor if you feel his or her suggestions won’t work for you and explain why. Keep talking with your doctor to come up with a plan that works. Reprinted with permission from the National Institute on Aging.